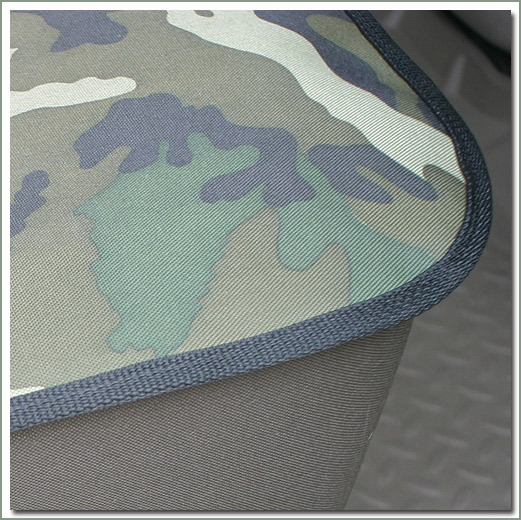 Want to give your seats that extra layer of protection? 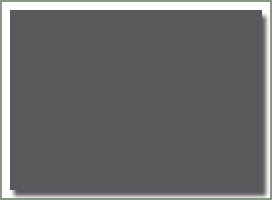 SOR has the solution. 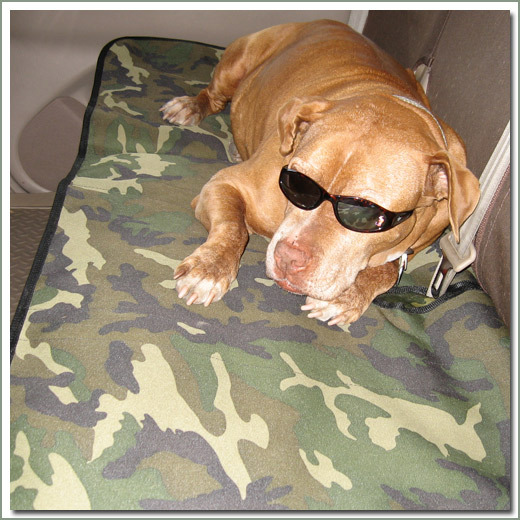 This Pet Pad is designed to fit your Land Cruiser's rear passenger seat bottom, fits over your factory cloth or leather upholstery. If you have pets and kids that shed and spill, this is the ideal product for you. 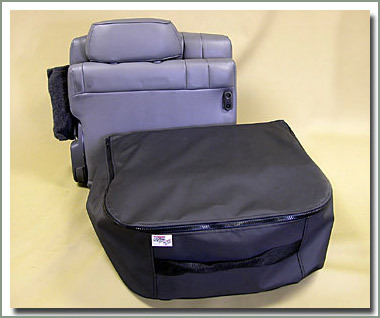 Easy on and off for passengers that want a clean seat to sit on. 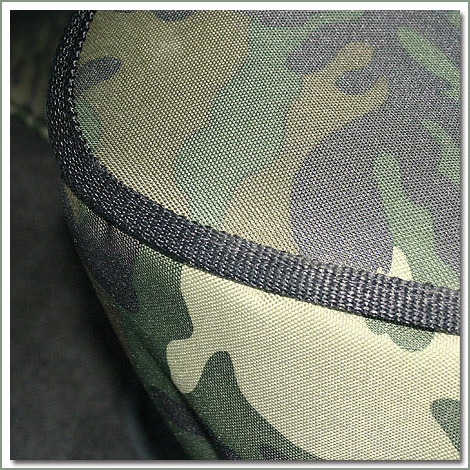 Made of durable Tuff Duck vinyl lined fabric. 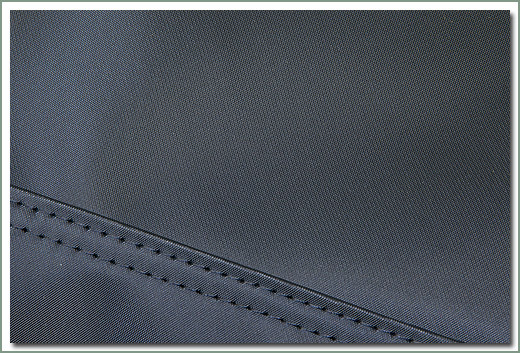 Tailored stitching, perfect trimmed sewn binding, and cut outs for those models with seat belt pockets. 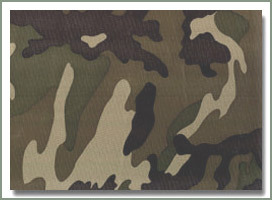 Available in Gray, Brown, Tan and Woodland Camo Tuff Duck. 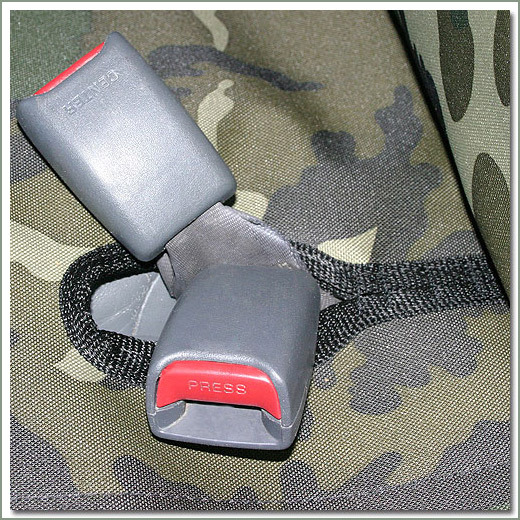 Great Combo for those with SOR Slip Covers. 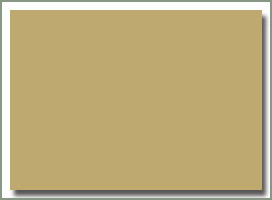 The SOR Pet Pad for 100 series Land Cruisers are available in the colors below.Click the swatches below to enlarge the image. 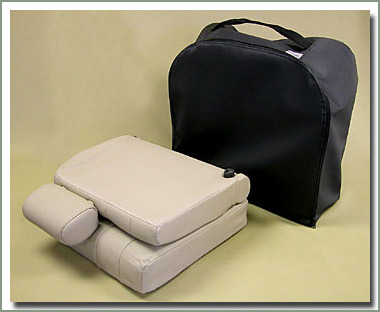 Specter now has Rear Jump Seat Storage Bags for you 80 & 100 Series owners. 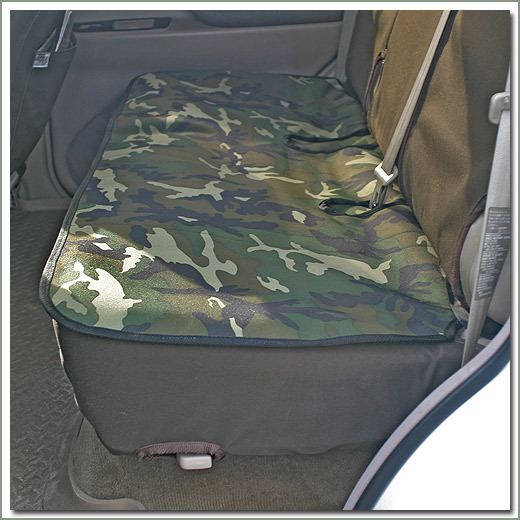 These storage bags are tailored fit to store your rear jump seat when not in use. 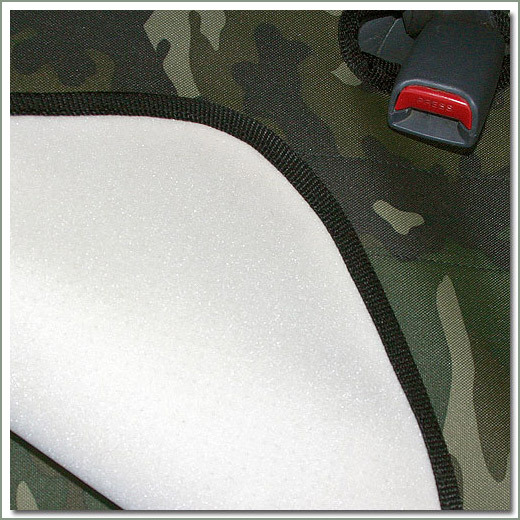 Designed to keep them clean and protected during storage. 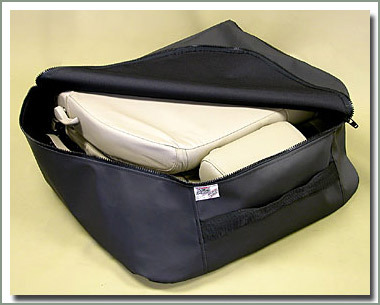 Perfect solution for storage, especially if you have an expensive leather interior. 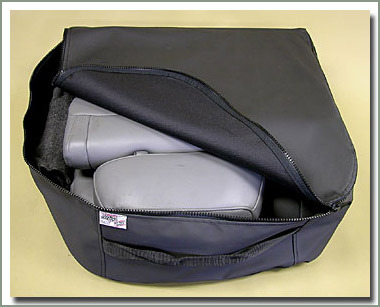 Specter's Rear Jump Seat Storage Bags are made of durable Tuff Duck Vinyl with high quality YKK zippers. Sold in pairs.